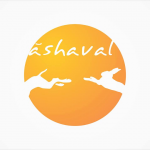 Do you know what “Ashaval” means? Let me tell you, Ashaval is the first name of Ahmedabad. It was later changed to Ahmedabad associating Sultan Ahmed Shah. Ahmedabad or Amdavad as the people of the city calls it, is the city known for its heritage and culture. The Ashaval blog started in 2018, with an attempt to maintain and showcase a curated information which tells you anything and everything about Ahmedabad. It’s all about Ahmedabad city, we curate everything around businesses, entrepreneurs, food places, places to hangout, Ahmedabad events, news and much more. Apart from its heritage, Ahmedabad is also known for its people, “Amdavadis”. 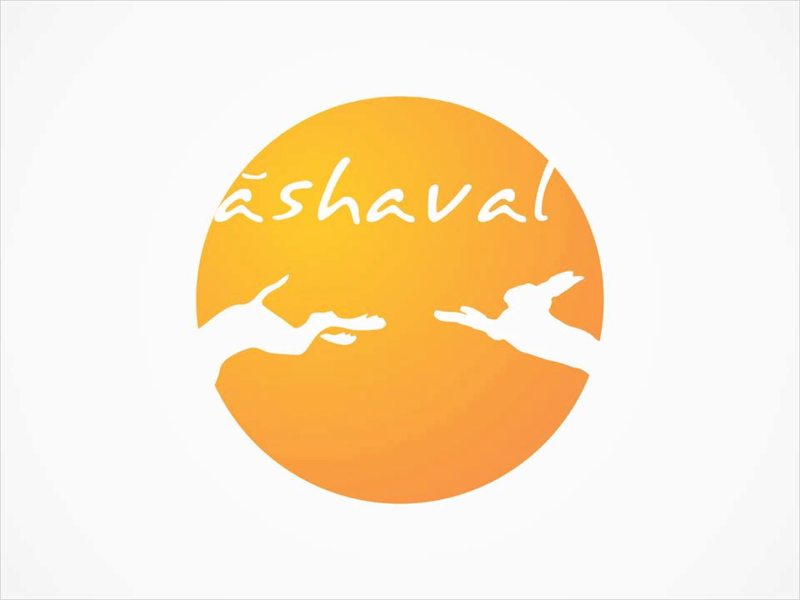 Ashaval webpage is for everyone in Ahmedabad city. Ashaval webpage is an amalgamation of Ahmedabad’s information made specially for all Amdavadis. The goal of our team is to bring you information and showcase every minute detail regarding the city. Ashaval solely targets People of Ahmedabad. If you want to promote your company, your event, your product or your service that you think is meant for Ahmedabad city or it’s people, send us your pitch on [email protected]. Giving you an easy access to our active Amdavadi crowd on Facebook and Instagram. Not only this, we shall promote you on our blog too. Want to know the numbers we maintain?